Take a moment to celebrate National Volleyball Day and check out this NEW CLIP from THE MIRACLE SEASON. 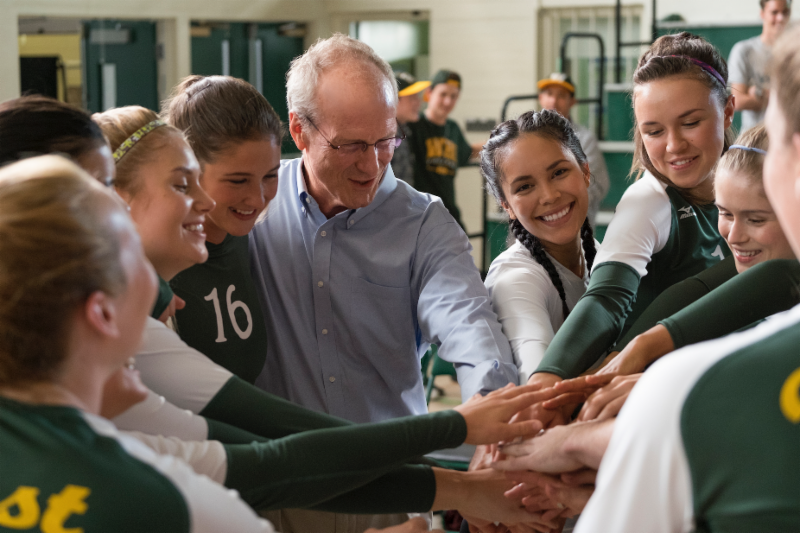 Opening THIS FRIDAY, THE MIRACLE SEASON, starring Helen Hunt, Erin Moriarty, and Danika Yarosh, tells the true story Iowa City's West High School's women's volleyball team road to victory after the loss of star player Caroline (Line) Found. See THE MIRACLE SEASON in theaters this Friday, April 6!